(1) ReCharge your batteries with Brian Morrow (Sharkpig) brian is our dreamer. he has the big goofy beautiful ideas that we all wish WE had. he is a loudmouth hilarious jerk with an insane range of interests. if he doesn’t fire you up you might need a defibrillator.  (2) ReThink Success with Michael Antonia (Flashdance, YEAH! Rentals, YEAH! Weddings) michael is the heads down pragmatist of our crew. he is the one dotting the i’s and crossing the t’s... always starting a new project, endeavor, or business and somehow consistently producing quality work. with 15 plus years of marketing & advertising experience michael looks at a “problem” and see an opportunity. (3) ReInvent your business with Whitney Chamberlin (Our Labor of Love, Smilebooth) whitney is our connector. you will see him at any event holding court with the person in charge and he’ll be telling them that they NEED to get together with so and so. he has been the spark that has ignited probably 100 businesses. with a few ground breaking companies of his own he has pioneered many of the things that the event world takes for granted. his resume and accomplishments are staggering. need something? ask uncle whitey! our special guest Josh Rosen (Saturdays Surf NYC) has always followed his bliss.. luckily for him it lead him to the perfect combination of living your dream and being a successful entrepreneur. we are excited to have him share a story about really believing in what you do. the presenters will be inspiring and entertaining but the thing we are most excited about is sharing the bar napkin brainstorm concept. this is something we have been doing since our advertising days (some 15 years ago) and it has lead to the start of all of our businesses, it has yielded the creative ideas behind our events and it continues to drive our ideas and principals forward creatively & practically. BAR NAPKIN BRAINSTORM FIELD TEST the happy hour in the lobby with michael & late night ferry ride weren’t thrown in to have fun (though they will be) or to kill time... this is a way to field test these concepts that we have developed. (we) have solved major problems and made huge discoveries about our businesses in bars and other unorthodox locations (hence bar napkin brainstorm) sometimes we need to get out of the office, out of the quiet, out of the light and let our minds relax a bit or at least see and hear something other than what we are accustomed to before the answer or solution presents itself. ONE ON ONE CONSULTATION arguably the most important element that BNB has to offer that is going to be most beneficial to you and your company is the one on one sessions. (our) companies & our overall level of creative energy would be nowhere near where they are without collaboration. brian’s big creative concepts, michael’s ability to bring them down to earth, and whitney working as connector and advisor have been crucial to their successes. the one on one discussion is a way to help YOU on an individual level. we can talk at you all day and bestow our knowledge & philosophy but we want to talk to you one on one about your needs. we consider ourselves experts in creative problem solving. (i know that is a bold statement but read on) if you are considering changes to your current business, are thinking about starting a new one, or are just looking for advice or guidance for a passion project, you will have access to all three of us who have been and/or are there. between the three of us we have 6 very successful creative businesses that we have started from the ground up. the first of these businesses was started 8 years ago, and we now have 30 people working for us. we don't have business degrees, or trust funds, we have never had investors or financial help, we have bootstrapped our way to where we are, so we have a lot of practical advice about that process. but beyond that we have all been in the creative industry since the mid 90's. we have worked for some very influential people and learned a lot about creativity as a whole, and the pragmatic application of it into business. we also all come with our own set of skills and specialties. a secondary goal of these sessions is to play matchmaker with the participants / our colleagues & hopefully us. we are always looking for new collaborators so we are literally taking to the road to try to find them. we need new blood, fresh perspectives and ambitious people in our lives just like everyone else. we may not solve every problem the night of but we do our homework. if we don't have an immediate solution we will take your problem home and attack it until we do.